Our clip-in hair extensions are available in both 100% Remy human hair or our signature Fiberlite Heat Friendly synthetic hair. Color coded silicone lined clips are hand sewn onto each row, making them safe, natural and easy for you to apply in five minutes or less. Accessorize any outfit with our simple to use quick to apply hair pieces. Playing dress up is fun with endless style options and proper hair tools. These products are handmade to ensure a tailored, custom and natural fit. 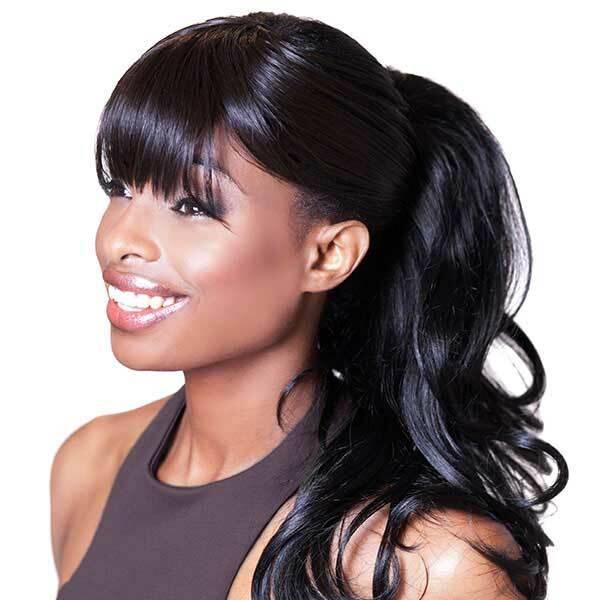 Our Professional Micro Bead Hair Extensions are handmade with 100% Remy human hair. They come in various hair colors, textures and lengths. We use micro beads on our Single Strands and Skin Wefts allowing for safe and fast applications in 1-2 hours. Transform hair aspirations into an obtainable reality. LOX Hair Extensions are designed to be as strong, unique and dynamic as the women wearing them. 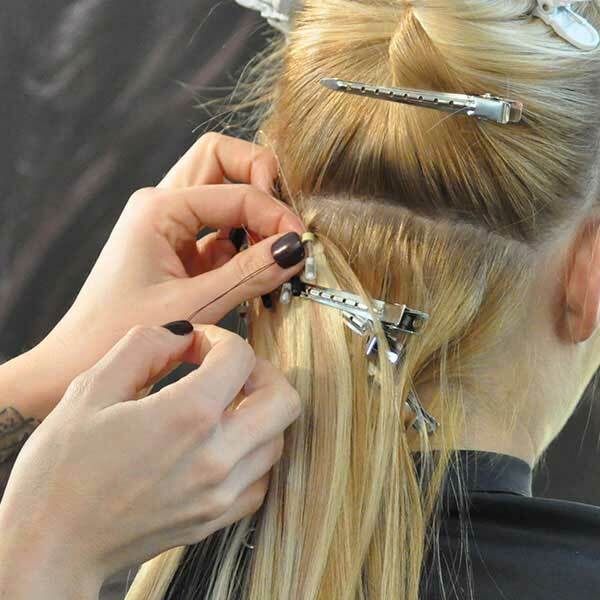 Our innovative designs are the creation of a leading hairstylist who works directly with extension wearers and hair professionals across the country. Understanding the versatility of our customers allows LOX hair transformations to be one of a kind experiences fulfilling the hair desires of real women’s lifestyles. Together, they create and deliver professional hair extensions, clip-ins, hair pieces and accessories with only the highest quality. We are passionate about sharing our knowledge with the beauty community; providing product support, online hair extension classes and on-trend hair tutorials. LOX Online Training is an interactive, unique learning experience. Our online e-learning training course allows you to become a LOX Licensed Professional upon completion. The course is broken down into individual hair extension classes, allowing you to learn at your own pace from the convenience of your own home. Our hair tutorials make it easy to achieve various looks, perfect for special occasions or everyday lifestyles. Learn how to wear or care for your hair extensions, and how to accomplish hair styles like pony tails, buns, braids and much more. Healthy hair is always on trend! With the proper hair care regiment provided in our blogs, we help keep your LOX low maintenance and luxurious. Here we also share fun tutorials and the latest on trend hairstyles.